Circular recessed, surface and pendant luminaire family. Stylish luminaires providing simultaneous soft ambient lighting and an interior design statement. 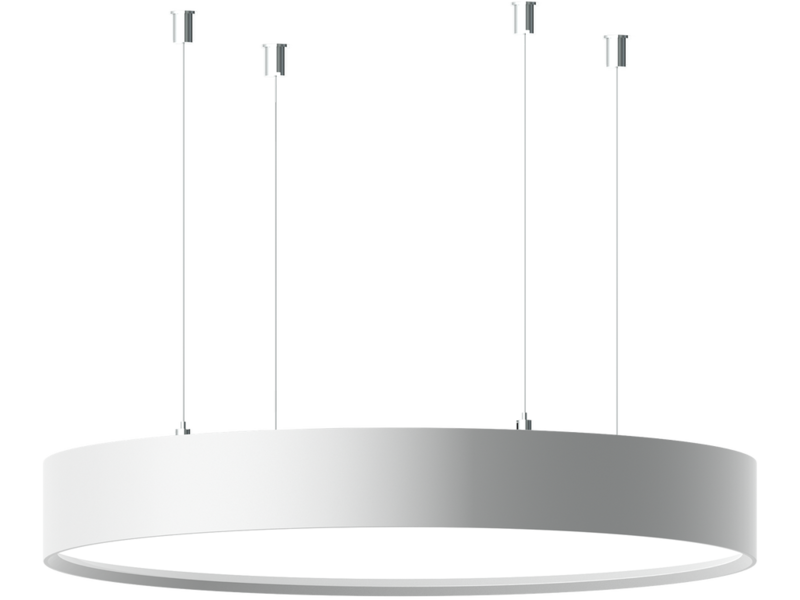 Stylish design circular shaped surface, recessed and pendant mounted ceiling luminaires with symmetrical up and down lights for general or specialized lighting requirements. Applications: private residences, offices schools and universities, retail, showrooms, galleries, museums,conference halls, meeting rooms, banks, bars, restaurants, hotel and similar installations.